The government initiatives, such as Digital India, is encouraging start-ups in IT, computing, manufacturing, life sciences and biotech, retail etc. The response is tremendous as India is already a leading start-up destination. In fact, quite a few start-ups in the real estate space have improved the way the realty sector operates. More usage of technology in construction, architecture, information and brokerage has led to added transparency and efficiency in the system, which is positive for the sector. Of all the office spaces, co-working spaces – the preferred option for most start-ups – have revolutionized the commercial real estate sector the most. 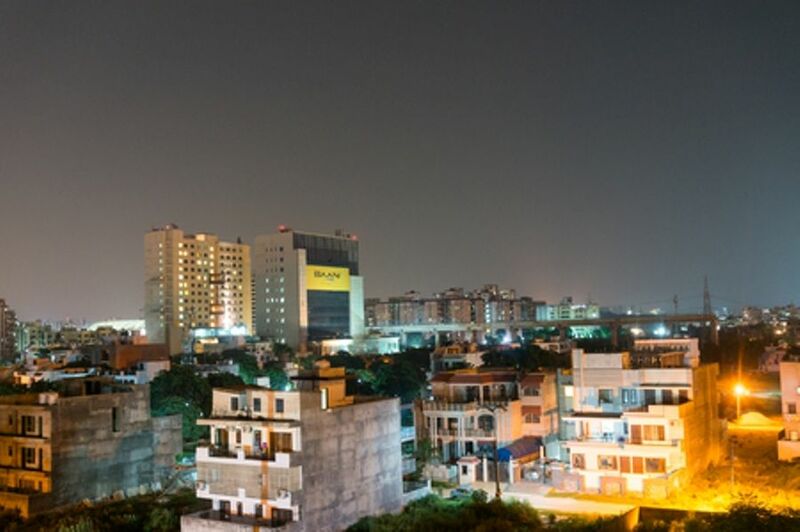 Gurugram – the Millennium City – is witnessing a surge in demand for co-working spaces, primarily due to the extensive industrialization of the region, rising services sector, the presence of big corporate houses and MNCs in the neighbourhood, easy access to the airport, metro connectivity, etc. In addition, rising real estate costs are pushing many companies towards utilizing co-working spaces. The vast talent pool, various think tanks and the human-ware in terms of investors are contributing to the growth of these start-ups. Investors must look for the right location and asset class in order to make the most of their investments. While office occupiers from the BFSI and IT sectors look for Grade A properties with large floor-plates, start-ups look for spaces with a mix of new-age design, professional building management, enhanced energy efficiency and floor spaces along with creatively conceived fit-outs meant specifically for their unique requirements.